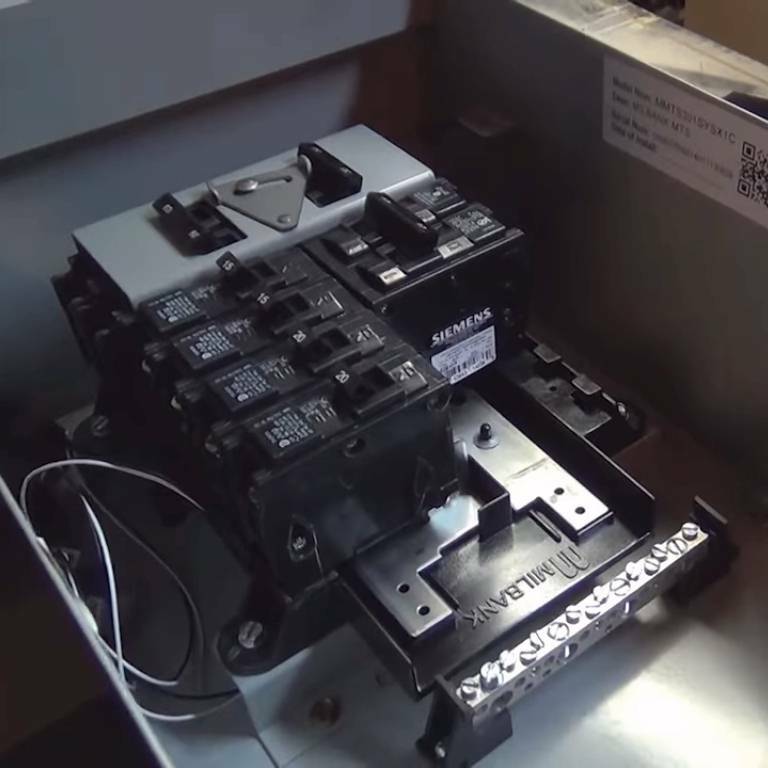 Operating a manual transfer switch can be a guessing game. 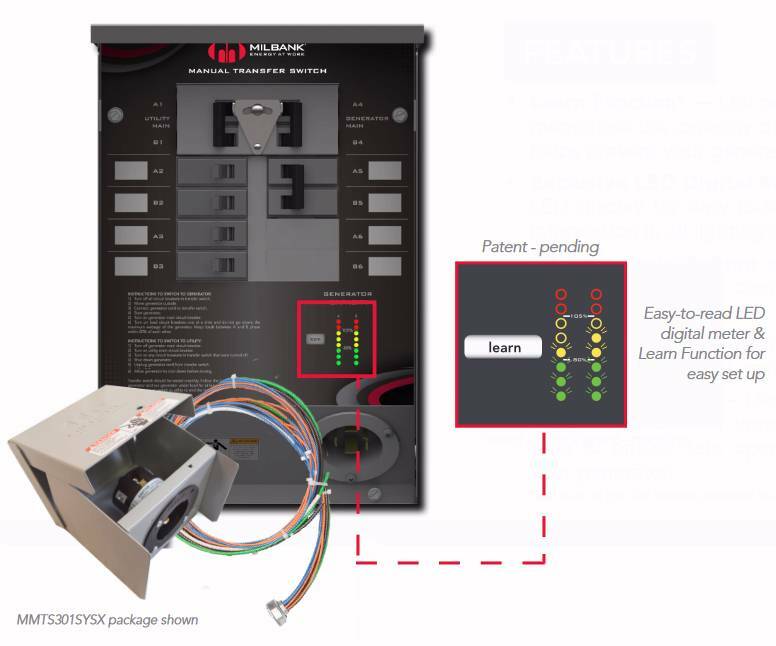 Using Milbank’s Manual Transfer Switch, our exclusive Learn Function memorizes the generator’s capacity and provides the homeowner accurate power usage information. This helps determine available circuit loads and allows a user to monitor the portable generator’s capacity to prevent overloading. 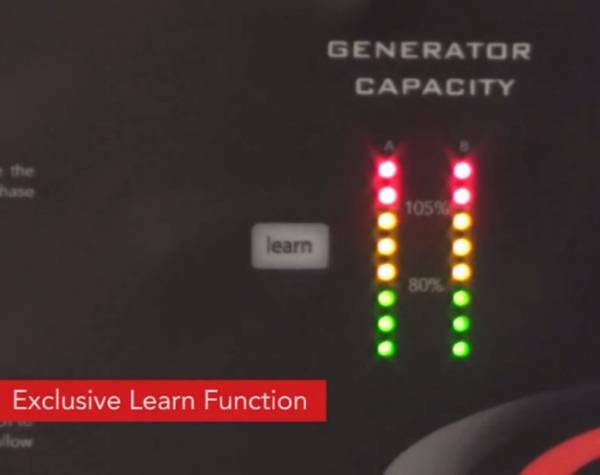 Learn Function — Our patent-pending feature memorizes the capacity of the generator, which helps prevent your generator from overloading. Exclusive LED Digital Meter — Illuminated LED display for easy-to-read generator output information in all lighting conditions. 30 Amp and 50 Amp models available — Safely connects most common sizes of portable generators. Wiring Harness — Ready to install out of the box for quick and easy installation. Interlock Assembly — Designed to prevent your generator and utility from running at the same time to ensure safe operation and to protect your generator. Certified — UL and cUL Listed. Industry leading warranty — factory 4 years. Shipping weights start at 28 lbs. These items normally ship in approximately 1 week or less. All switches below include interlocked 100A utility and 50A generator breakers, 6 ft wiring harness, LED digital meter with learn function and 6 branch breaker poles, all installed at the factory. Branch breakers included: (2)15A and (2)20A single pole, (1)50A double pole. 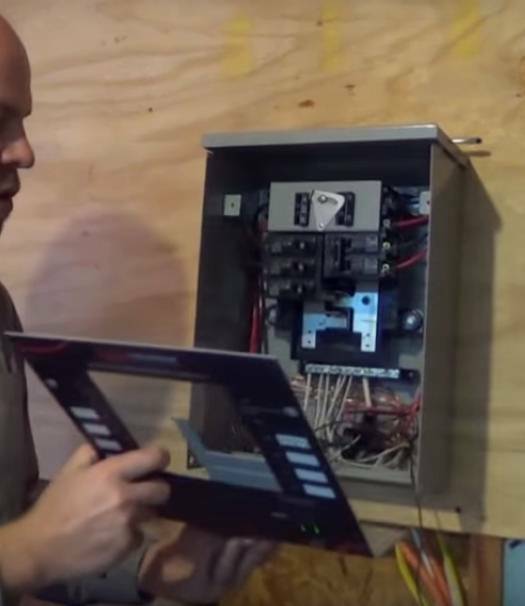 A branch breaker provided by the installer must be installed in the upstream load center to feed this sub-panel.